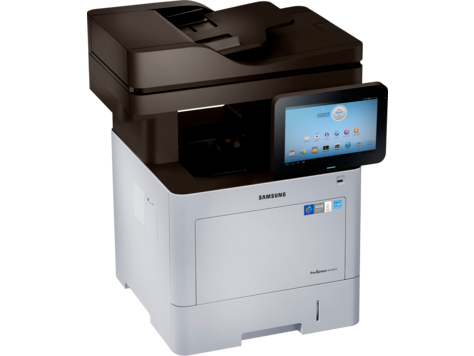 Coleman’s Office Products service Sharp, Ricoh and Samsung office equipment. 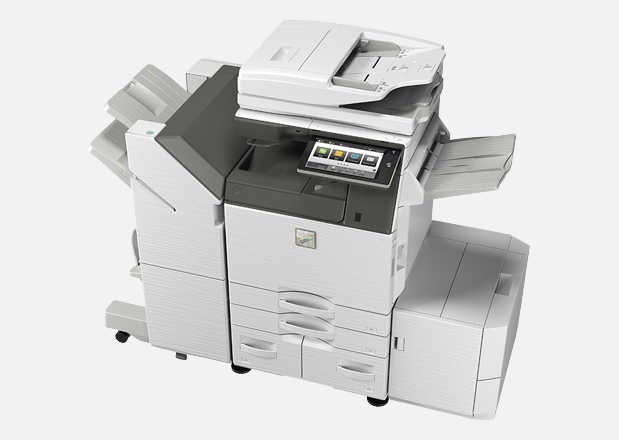 Whether you are looking for a small photocopier, printer, scanner or multinational device for a home or small business, or a large-capacity copier printer to attach to your office computer network, Coleman’s can provide sound advice on the copier best suited to your needs, at a very competitive price. Remember also that Coleman’s Office Products service all product lines that we sell. With over 50 years experience in repairing and servicing office equipment, Coleman’s is the Central West’s leading contact for all your office machine requirements. Call our qualified sales consultants for your best office solution. View the extensive range of Sharp and Samsung products on their websites. 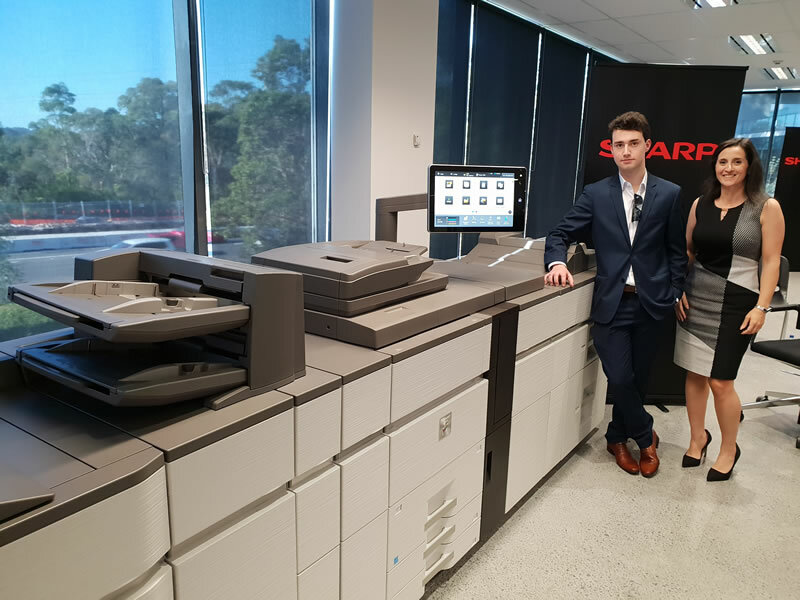 DO YOU KNOW HOW MUCH YOU ARE SPENDING ON YOUR PRINTING ? Many businesses dramatically underestimate their total print expenses and needs. In many cases, they have no idea how much they are spending. By managing print requirements effectively, your business can save a significant percentage on your total print & photocopying costs. We can help. Our services help you measure, manage and optimize your total printing expense. Contact Colemans for Photocopiers Bathurst, Orange, Lithgow, Mudgee, Cowra and all areas in between. Printers Bathurst, Orange, Lithgow, Mudgee, Cowra and all areas in between.